You’re trying to sell a San Jose house that just won’t sell? And yet – the news says the real estate market is HOT. The media is practically shouting again about multiple offers, high demand, and record-setting prices. 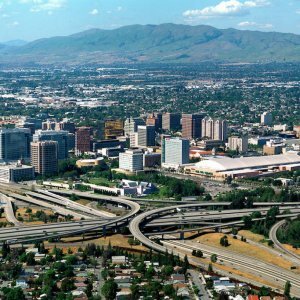 These tips could be just what you need to help your San Jose home. 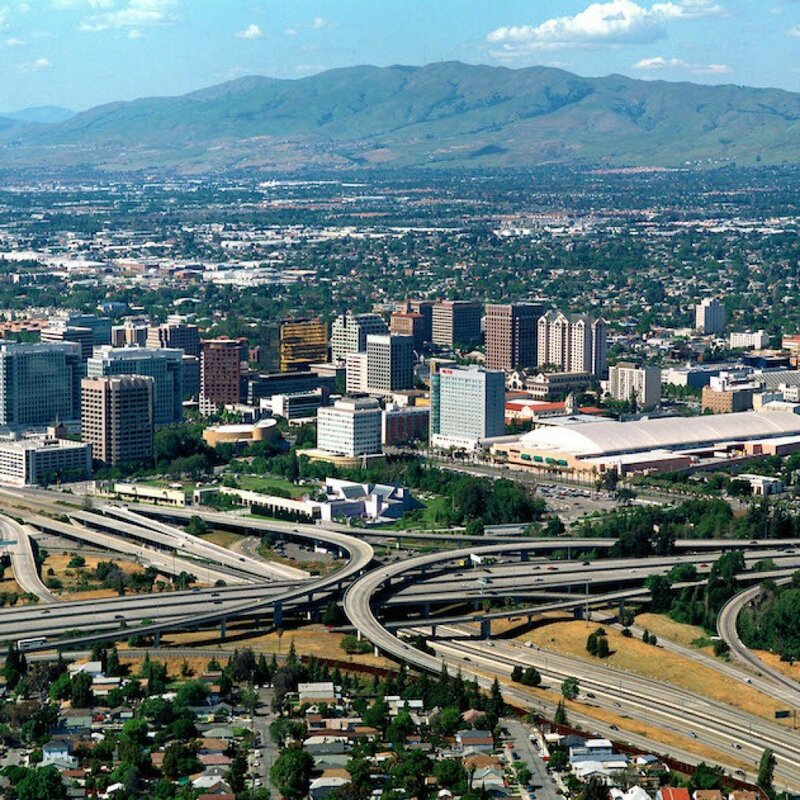 If you need to sell a house near San Jose, we can help you. Give us a call anytime 877-210-6460 or fill out the form here today!